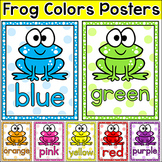 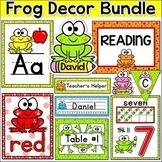 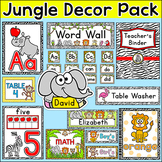 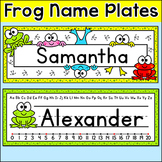 These fun frog name tags and labels will look fantastic in your classroom! 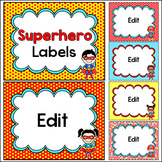 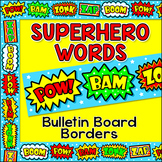 This set is so versatile because you can make any labels that you want with the included blank labels and editable PowerPoint file. 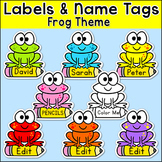 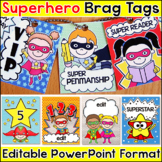 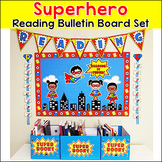 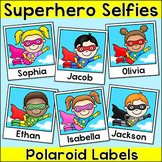 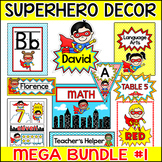 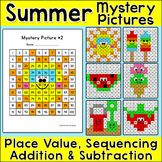 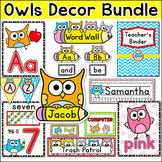 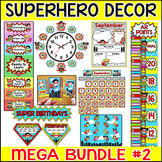 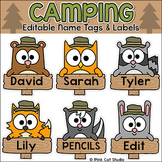 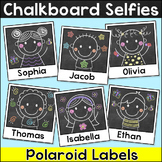 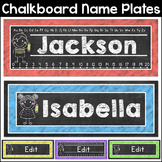 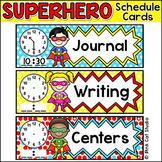 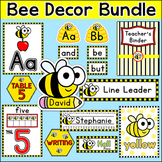 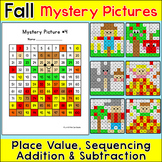 These would make great bin or basket labels, job cards, flash cards and of course name tags.